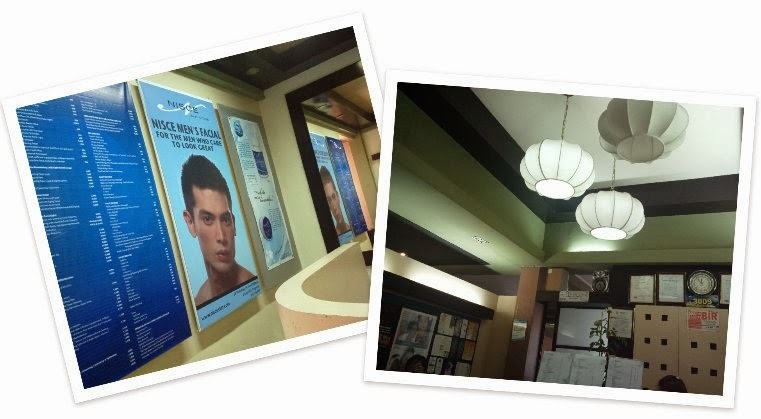 In Northern Luzon and nearby locations, one beauty center stands out among the rest – Nisce. Nisce is a fast growing company offering beauty products, dermatological, slimming, and wellness related services throughout its 18 branches located nationwide. My first encounter of this center was through a nearby SM mall when I was specifically searching for a service called fractional needling therapy, which was a failure for me by the way. Although I ended up with a different center in search for that service, I went back to Nisce through another branch in a neighboring city for consultation after the failed needling therapy service. It was one busy morning. The Urdaneta City branch was packed with patients young or old and male or female because Dra. Edna Talavera-Nisce is scheduled to visit this specific branch only once per week. Having to wait with everyone else with an assigned number and observing people also on the clinic, I came to a certain realization about people visiting beauty centers like this. My presumption that most people who drop by such centers are there for vanity’s sake was utterly wrong. Some were consulting for medical reasons such as issues with skin diseases or what not. I was amazed by this branch’s overall service. Dra. Nisce herself and her staff members assisted me throughout my entire stay. With this kind of service, I’m sure anyone too would be coming back all the time. For more information on Nisce’s products and services as well as career opportunities and branch locations with contact numbers, visit www.nisceskin.com.